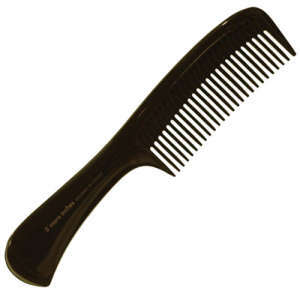 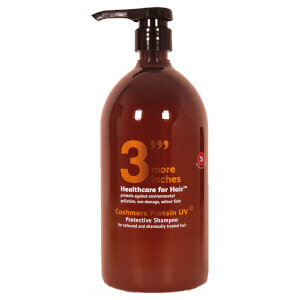 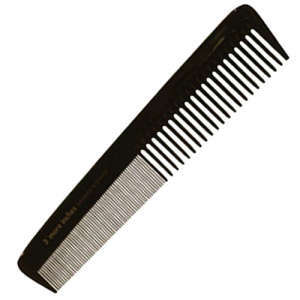 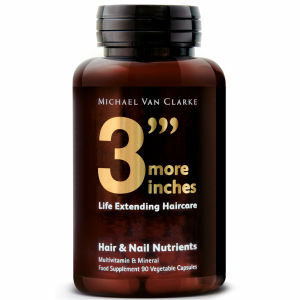 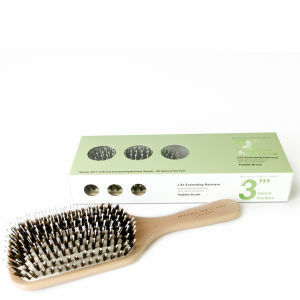 Grow your hair quickly and easily with the 3 More Inches range available here at Mankind. 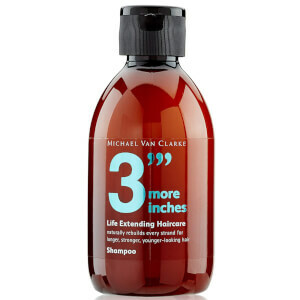 If you're wondering how to make your hair grow, or looking for a way to add thickness or shine to your hair, then look no further than 3 More Inches. 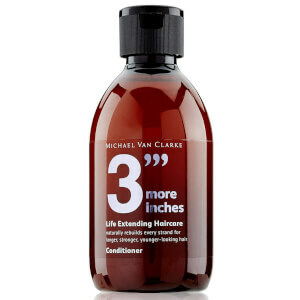 3 More Inches hair care is the solution to getting that coiffured mane of your dreams, perfect for sporting in to a coveted 'man bun'. 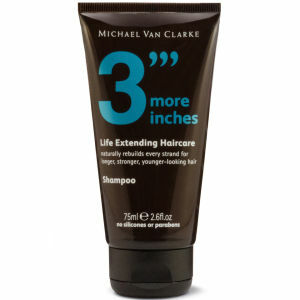 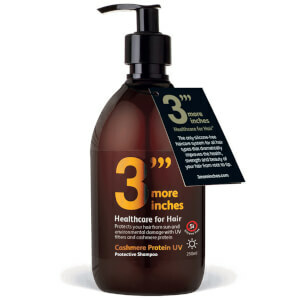 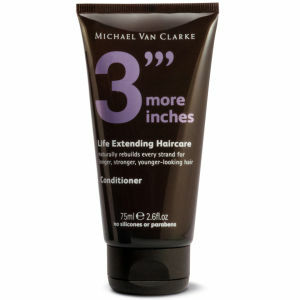 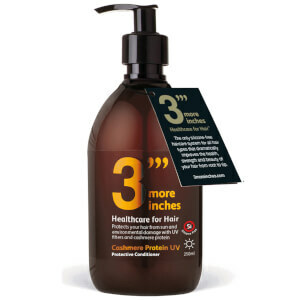 With a range of hair products available for men or women, you can browse a range of 3 More Inches products here at Mankind.